So many cookery books to choose from. 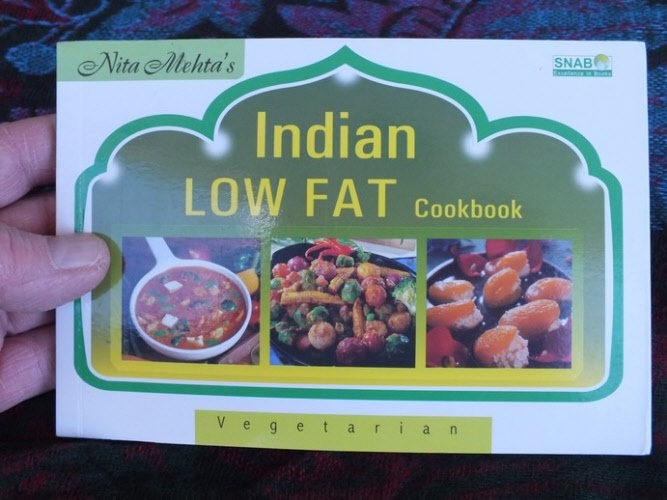 Meat, roasting, stir fry, healthy eating, vegetarian and many more titles. 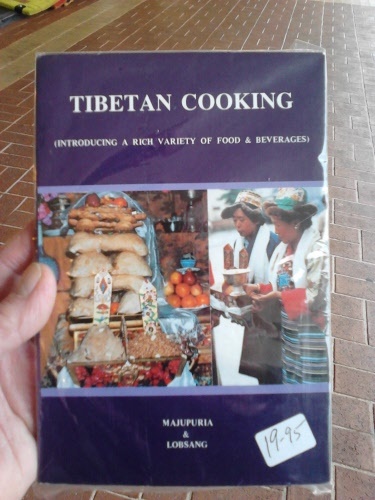 Cook books from all over the world, now available right here in Australia. Indian, Nepalese, meat and vegetarian recipes, some by the Hare Krishna. Title from across the world, with award winning authors. A Guide to Gourmet Vegetarian cooking and a Karma-Free diet. over 160 pages. Discover the health and exonomic advantages, as well as important ethical and spiritual considerations, of this eco-friendly approach to diet and nutrition. 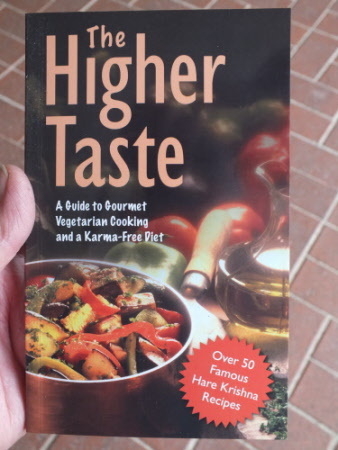 The higher Taste will teach you how to dramatically improve your life by changing the way you eat. 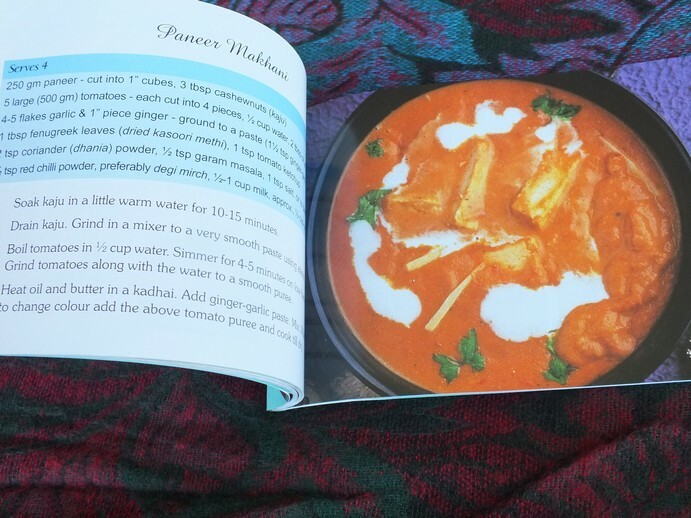 Wether you are looking for a baked dish to serve a family meal or something special to choose for a party, there are plenty of ideas for you in this book. There is also a special section for baked snacks and baked pasta dishes. 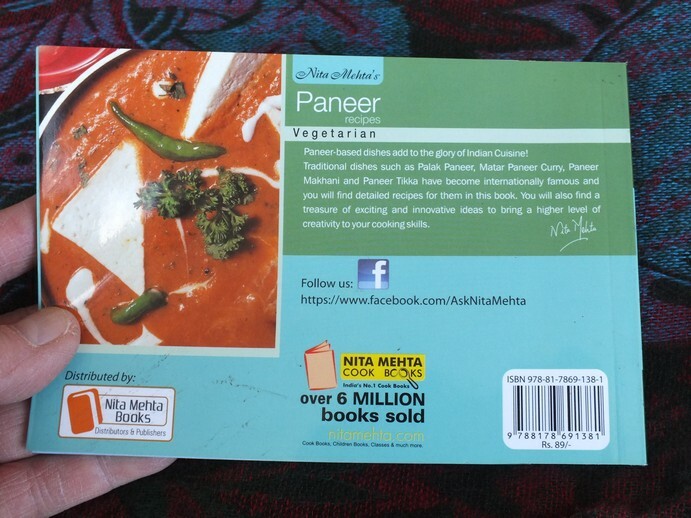 Written by famou Indian Author Nita Mehta and over 6 million copies sold so far. Colour photos throughout and easy to follow instructions in a format that is easy to read. 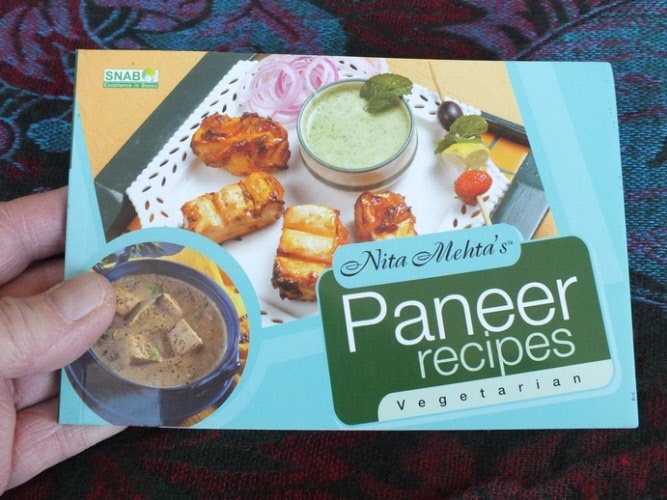 Paneer based dishes add to the glory of Indian cuisine, filled with many new, fresh and innovative ideas to bring a higher level of creativity to your cooking skills. 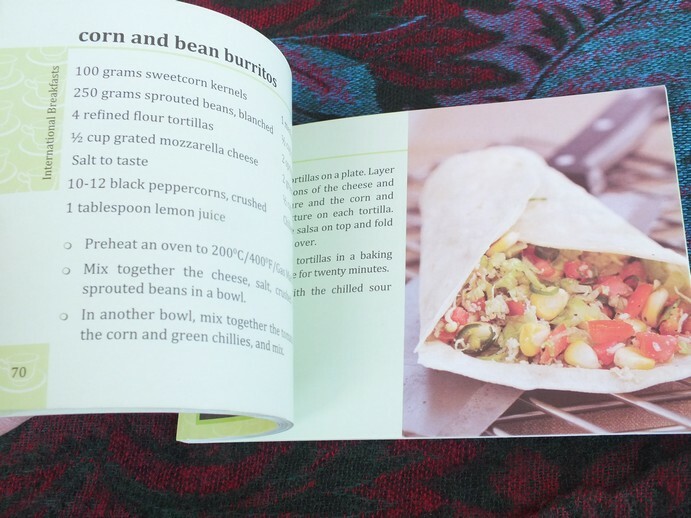 So many mouth watering recipes in this book. Written by famou Indian Author Nita Mehta. Beautiful colour photographs throughout this informative cook book. Nita Mehta is a houshold name, thanks to her expertise with food and flavours. A gold Medalist in M.Sc. 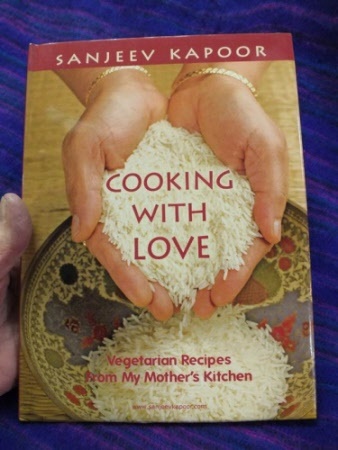 (Food & Nutrition), she has authored more than 400 books which have sold over 5 million copies. 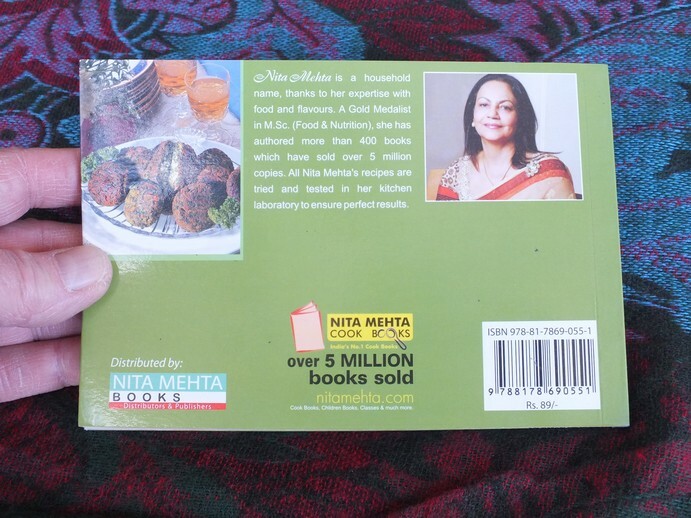 All Nita Mehta's recipes are tried and tested in here kitchen laboratory to ensure perfect results. So start cooking and shedding a few kilos toward a healthier and happy life. 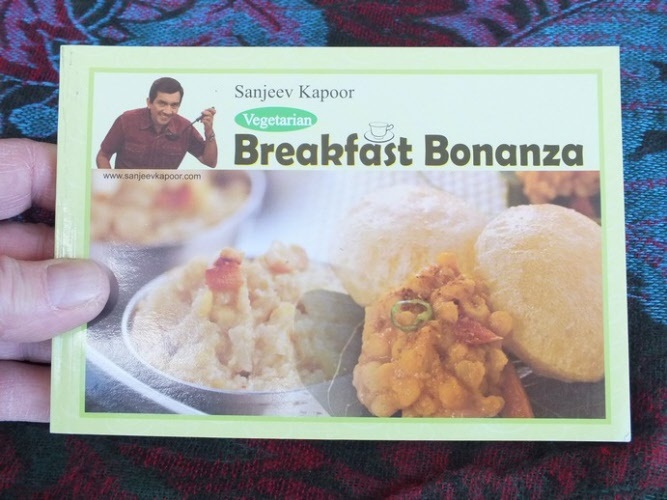 Master Chef Sanjeev Kapoor towers over the culinary scene in India. His 24 x 7 TV channel FOODFOOD, his chain of restaurants in india and abroad, and his numerous cookbooks are testimony to his stature as India's most celebrated chef. 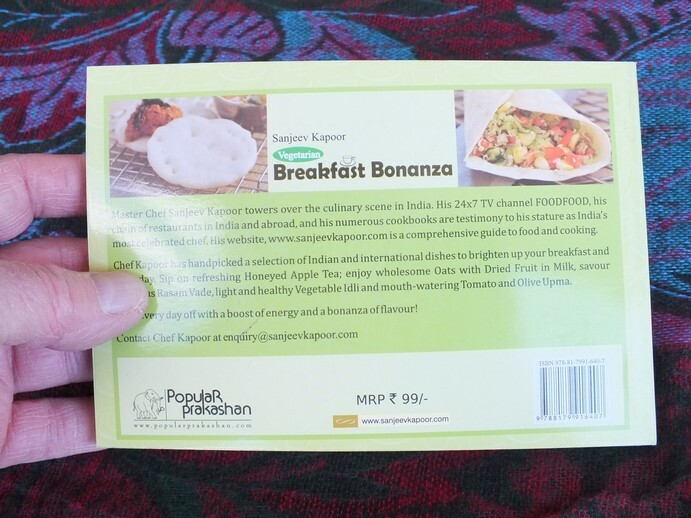 Chef Kapoor has hand picked a selection of Indian and international dishes to brighten up your breakfast and your day. Sip on refreshing Honeyd Apple Tea; enjoy wholesome Oats with Dried Fruit in Milk, savour delicious Rasam Vade, light and healthy Vegetable Idli and mouth-watering Tomato and Olive Upma. Start every day off with a boost of energy and a bonanza of flavour! "There is no substitute for fresh home-cooked food! And when it is cooked lovingly by a mother it becomes extra special, extra tasty and completely satisfying. 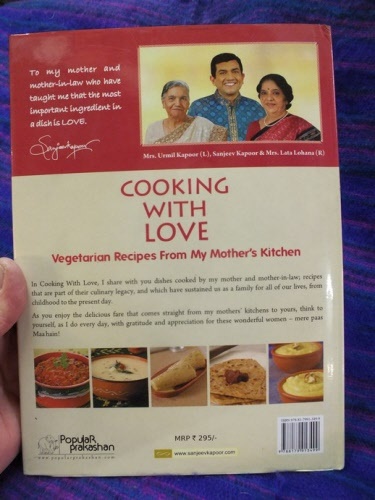 Home food has a soul, which commercially prepared food lacks"
says Master Chef Sanjeev Kapoor. 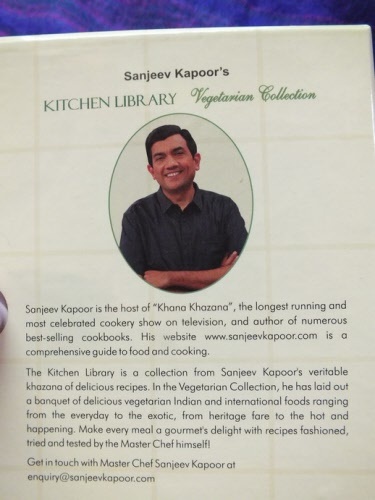 Master Chef Sanjeev Kapoor is the most celebrated face of Indian cusine today. He is the co-owner of FOODFOOD India's first ever 24 hour Hindi food channel, and the charismatic host of the award winning Khana Khazana, the longest running cooker show on Indian television. 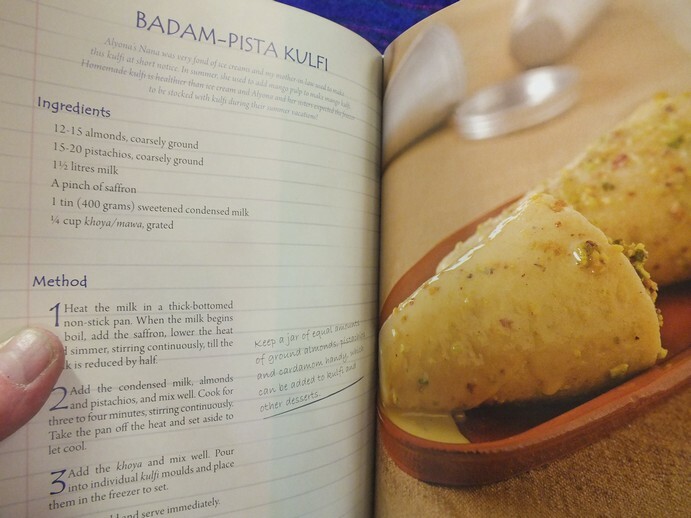 A beautifully illustrated hard cover book with 104 pages filled with colour photos of each recipe. Contains, Beverages & Soups, Snacks & Starters, Main Dishes, Rice & Roti, Dal & Kadhi, Pickles & Chutneys, Sweets & Desserts. 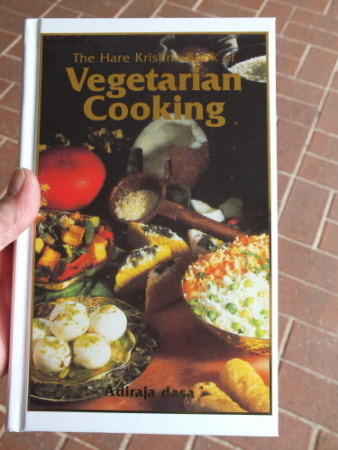 A must for the vegetarian kitchen that's for sure. 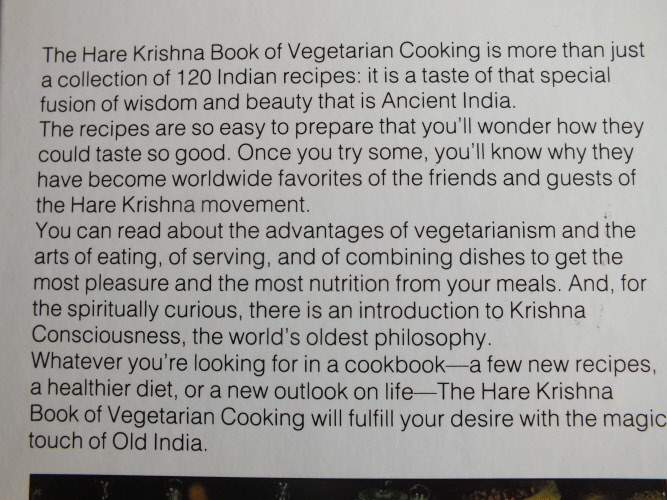 The Hare Krisna Book of Vegetarian Cooking is more than just a collection of 120 Indian recipes. It is a taste of that special fusion of wisdom and beauty that is Ancient India. 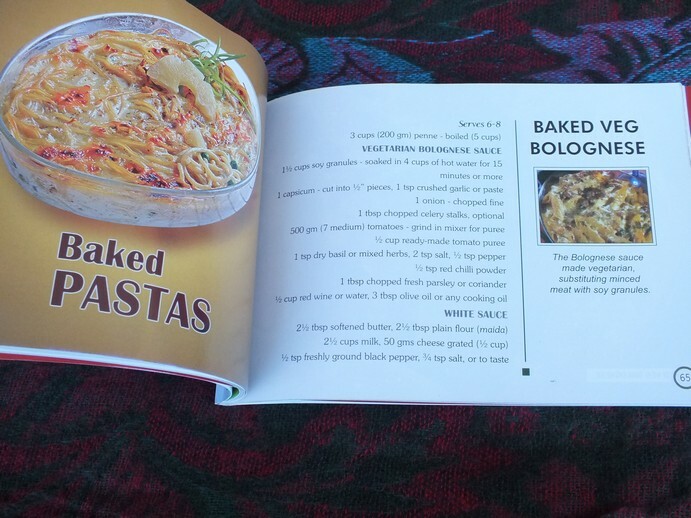 The recipes are so easy to prepare that you'll wonder how they could taste so good. Once you try some, you'll know why they have become worldwide favourites of the friend and guest of the Hare Krishna movement. You can read about the advantages of vegetarianisma and the arts of eating, of serving, and of combining dishes to get the most pleasure and the most nutrition from your meals. 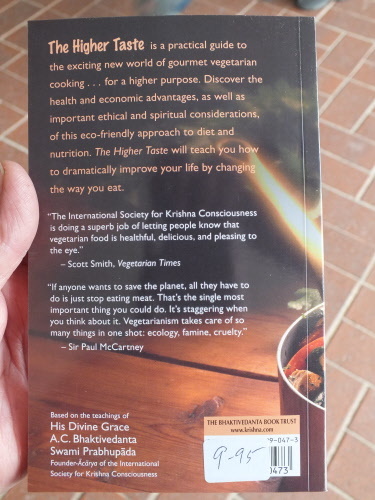 And, for the spiritually curious, there is an introduction to Krishna Consciousness, the world's oldest philosophy. 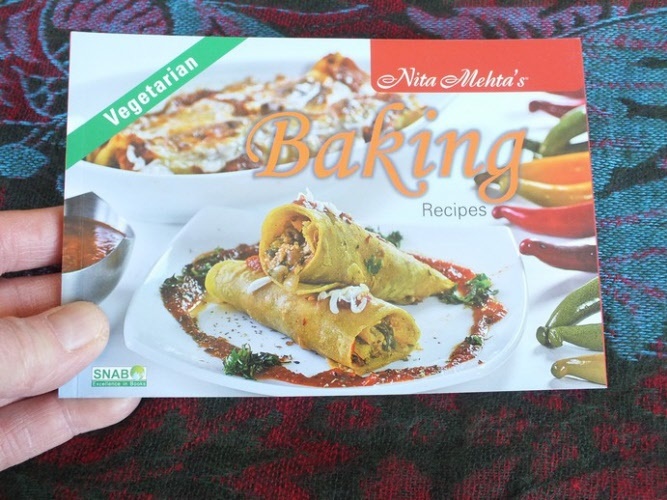 Whatever you're looking for in a cookbook .. a few new recipes, a healthier diet, or a new outlook on life - The Hare Krishna Book of Vegetarian Cooking will fulfill your desire with the magic touch of Old India. Featuring a section on food and religion this book has 99 pages of information and recipes for cooking such dishes as noodles, curries, breads, dumplings, sauces, chutney and much more. Vegetarian as well as meat dishes are included. This book is dedicated to His Holiness the Dalai Lama and the people of Tibet from whom we have inherited the unique and excellent Tibetan Cooking. 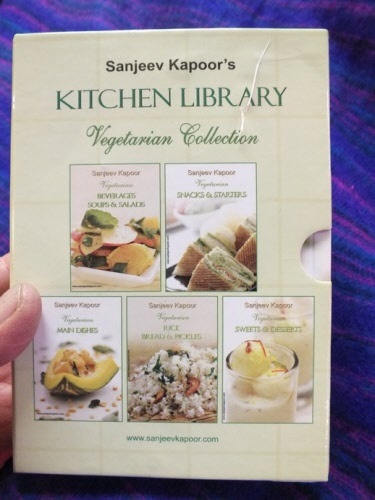 The Kitchen Lirary is a collection from Sanjeev Kapoor's veritable khazana of delicious recipes. 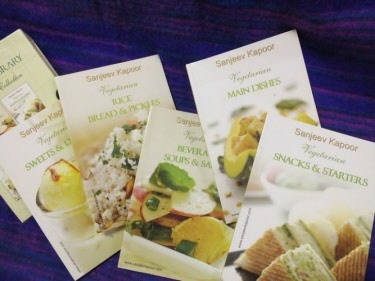 In the Vegetarian Collection, he has laid out a banquet of delicious vegetarian Indian and international foods ranging from the everyday to the exotic, from heritage fare to the hot and happening. 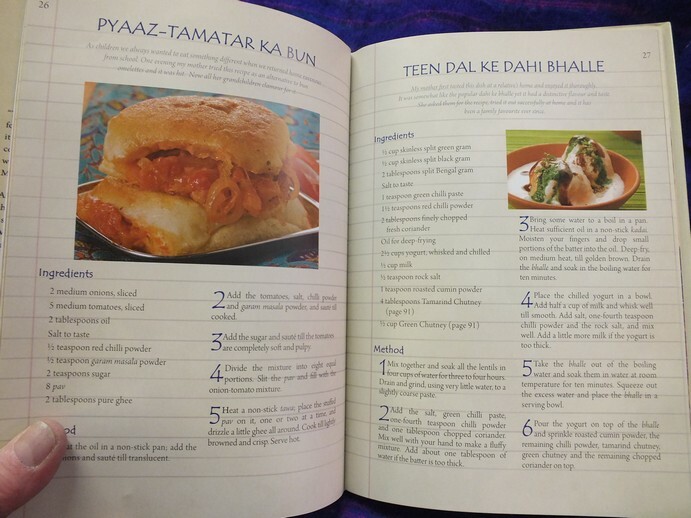 Make every meal a gourmet's delight with recipes fashioned, tried and tested by the Master Chef himself! 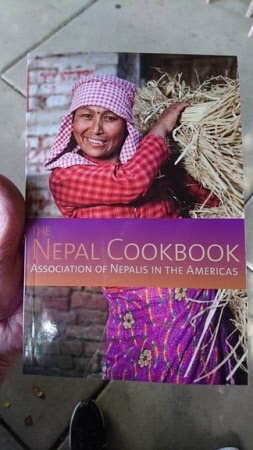 This treasury of recipes represents the best of authentic Nepali cuisine, from festival dishes to everyday favourites, the recipes included here reflect the many facets of Nepal's colourful and diverse culture. 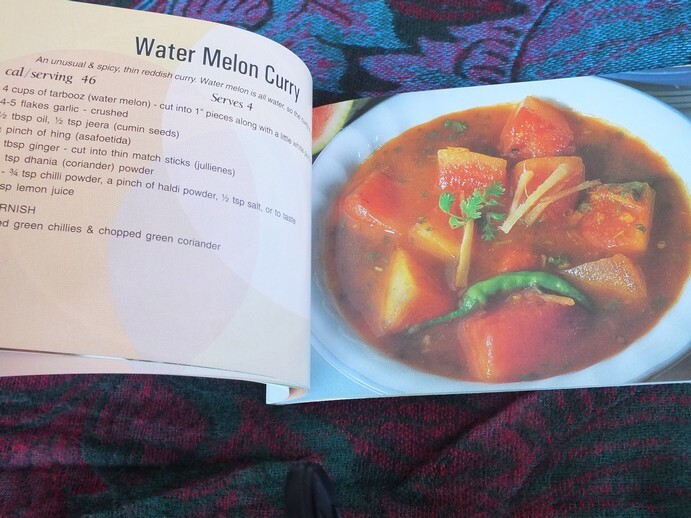 Here are recipes for all the elements of a full course, Nepali meal; appetisers, soup and lentils,vegetables, meats, pickles and chutneys, rice and breads and desserts. The most commonly used flavourings include cumin, red and green chilles, garlic, ginger and many more. 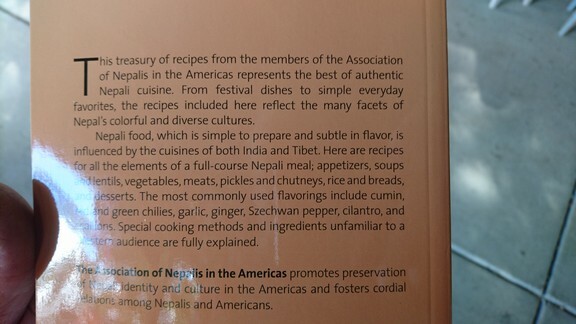 Amaze your friends and invite them over for a taste of Nepal.